Fredericton Real Estate - Why Work With Rebecca Steeves? Why Work With Rebecca Steeves? Before entering the real estate world, Rebecca earned an undergraduate degree in science, augmented with business studies. She worked as marketing director of an international furniture company and owned a successful retail furniture and home decor store; the latter was featured in Style at Home magazine. 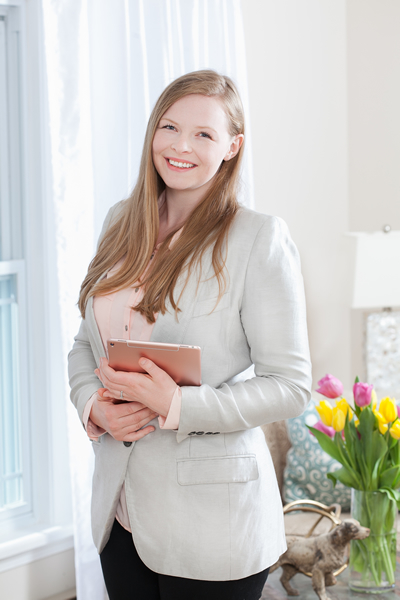 Rebecca’s professional staging expertise helps clients prepare their homes for sale, and her strong negotiation skills benefit clients in all real estate transactions. 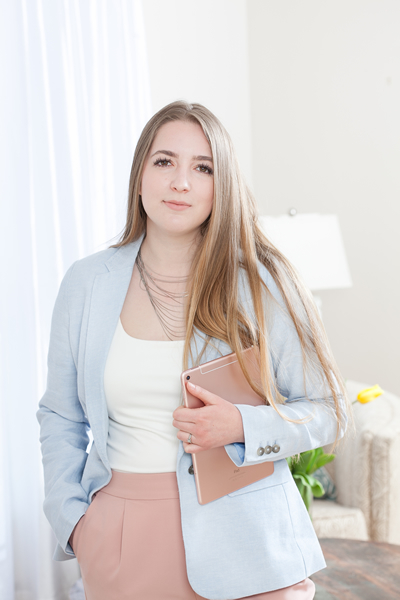 Though she is originally from the Fredericton area, Rebecca’s career and family requirements provided her the chance to live in many locations in Canada and Mexico. Her moves have given her firsthand understanding of the challenges you might encounter when relocating with a family and finding your way in a new community. Whether you’re a buyer or a seller, she knows the process and will do everything in her power to make it easier on you. Whatever your real estate needs, Rebecca will be there with a smile. She is a professional and dynamic woman who loves to have a laugh while getting the job done, but who will put her education and experience to work for you. Her dedication to her clients shows in her success as a Realtor. She has designations as a Senior’s Real Estate Specialist (SRES) and an Accredited Buyer’s Agent (ABR). Rebecca is also certified through the North American Home Builders Association for building “Aging in Place” housing. 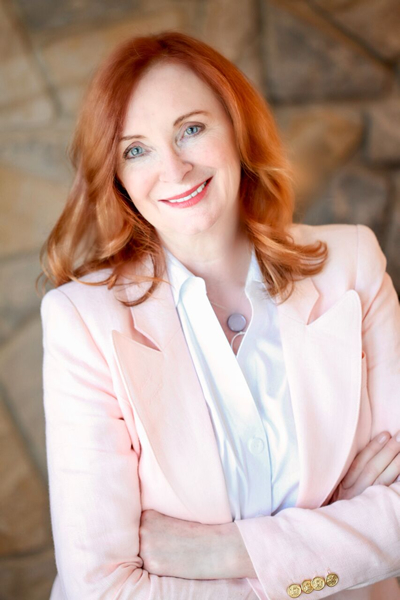 Each year her awards through RE/MAX have exceeded the previous year and include Executive Club (2008), the 100 Percent Club (2009-2011), the Platinum Club (2012-2015) and the Chairman’s Club (2016 and 2017). In 2015, and 2016 she ranked in the top ten RE/MAX agents in Atlantic Canada. Each year Rebecca strives to better serve her clients through education in: photography, social media management, real estate regulations and negotiations. As you might have guessed by the name, Hannah is Rebecca’s daughter. Hannah has grown up in the real estate world and started helping Rebecca in 2015 while she was attending the University of New Brunswick. She lived in Vietnam for the past 2 ½ years while adopting her daughter and has since returned home and started working for Rebecca again, as well as being a full-time mom. Hannah graduated from the University of New Brunswick’s Renaissance College in 2015 with her Bachelor of Philosophy in Interdisciplinary Leadership Studies, and a minor in Business. Through the Renaissance College program, Hannah was able to work in a variety of different fields, where she created business plans, council frameworks, and worked with different NGOs in the community. Hannah is an extremely outgoing individual who is very personable and always a pleasure to work with. She is knowledgeable in technology and communication and uses both of these skills daily while working for Rebecca. While living in Vietnam, she taught English in public schools and volunteered at an orphanage and disability centre. Before moving abroad, Hannah worked and volunteered for Partners For Youth, as well as DOTS NB. Now that she is back home in Fredericton, Hannah enjoys spending time with her family and friends, reading, and walking the trails with her husband, daughter and her dog Fifi. Born and raised near Woodstock, NB, Marissa is no stranger to Fredericton’s amenities and the local market. She joined Rebecca Steeves in the summer of 2016 and quickly became passionate about real estate. As a Dean’s List undergraduate student at the University of New Brunswick pursuing studies in French and Mathematics, Marissa decided to add a Business minor to her degree to better meet her career goals. Although this is an unconventional combination for undergraduate studies, she is extremely passionate about her education, and proud to bring bilingual services to Rebecca’s team. Marissa frequently volunteers on campus, including time spent as a note taker and peer mentor, among other societies and organizations. As an organized, personable, and tech-savvy individual, Marissa works well with others and is keen on finding a solutions for clients. Her current role includes a great deal of behind-the-scenes work, such as paperwork and scheduling, but she also spends time operating the 3D tour Matterport™ equipment and interacting with clients. With a few years’ experience as a real estate assistant, she is looking forward to graduating soon and beginning a full-time career with Rebecca. In her leisure time, Marissa loves reading and spending time with her family, including Daisy the Saint Bernard. She plans to stay in the Fredericton area and continue working and volunteering.